Hawthorn is a prime location to reside, especially when you want the peace of suburbs and the proximity to the Central Business District. CPR Gutter Protection helps you to enjoy the peaceful living that Hawthorn has to offer than keeping you busy with gutter cleaning and roof restoration. 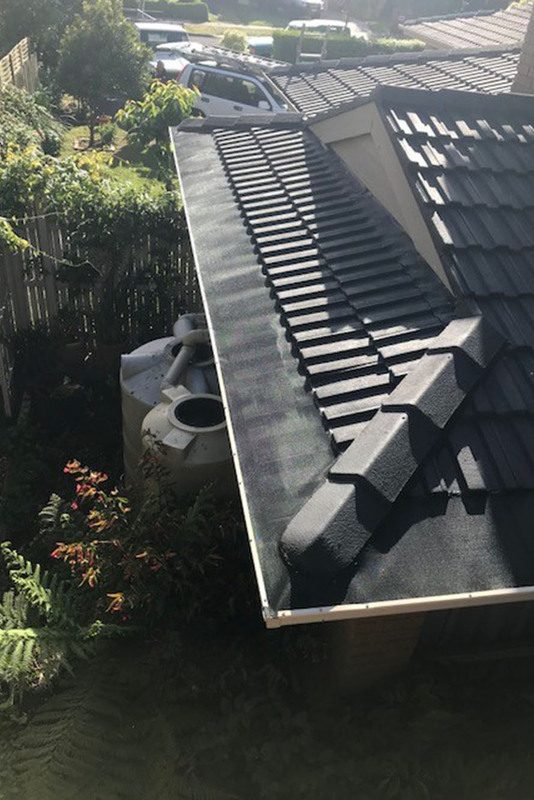 CPR Gutter Protection has been providing gutter guard and roof restoration services for over 20 years to all Victorian homes, including Hawthorn and its surrounding suburbs. Gutter guard protection system is installed by our professional installers. The professional installers are fully insured and highly equipped with safety equipment. These gutter guard protection systems are made from highest grade aluminium and are fully manufactured in Australia. The gutter guards ensure to keep your home safe in several ways. The gutter guards stop the accumulation of leaves and debris. These accumulations of leaves and debris can lead to stagnant rainwater. Clogged gutters damage the structure of the home such as walls and ceilings. The dampness from rainwater leads to growth of mould. The free flowing rainwater is also cleaned along the way for rainwater collection which is further stored for rainwater harvesting. The gutter guard system comes with 25 years warranty. The highest quality gutter guards are delivered to Victorian households, including Hawthorn and its surrounding areas. The clogged gutters are cleaned prior to the installation process. Gutter protection will not only keep the leaves and debris away from the gutter but also put an end to creating a comfortable environment for intruders. Intruders find refuge in clogged gutters and exposed gutters also serve as a passageway for them to enter your home. To start solving your gutter guard issues, call CPR Gutter Protection at 0431 239 512 to help you with gutter guard installation.